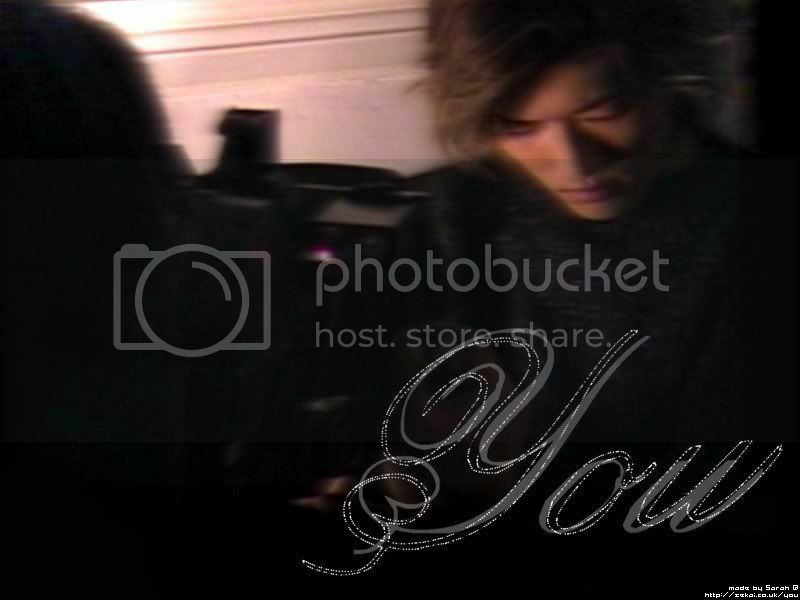 You from the 12gatsu no love song PV. 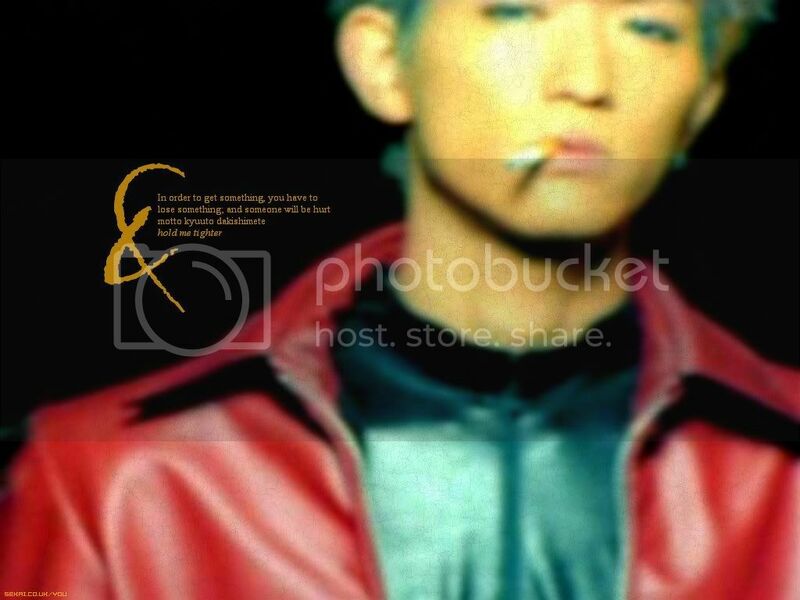 Another Gackt and You wall… the lyrics are from Placebo’s “Sleeping with Ghosts”. 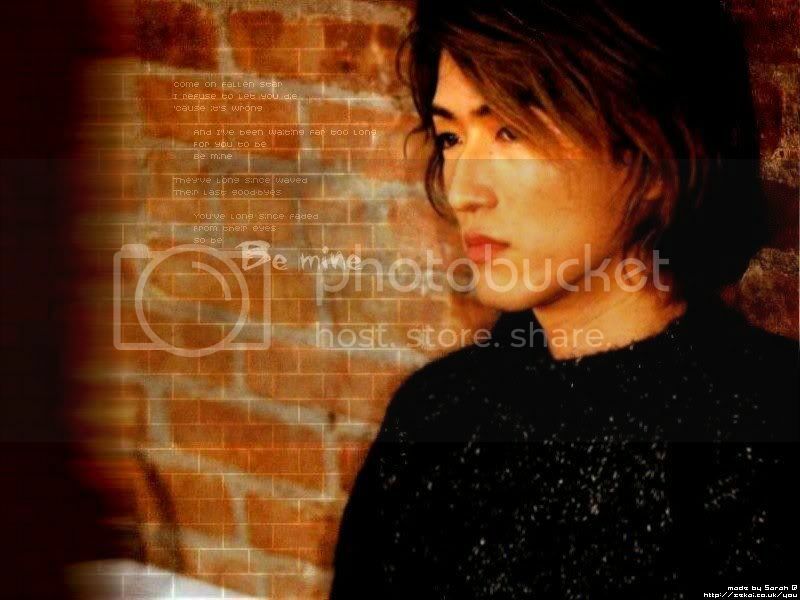 And I do believe that Gackt once said You was his soulmate..
You with a brick wall behind him. xD Lyrics are from Placebo’s “Centrefolds”. I luff Placebo. I think it’s safe to say this is the worst wallpaper I’ve ever made.. ^^; Anyway, the lyrics are from Linkin Park’s “With You”. 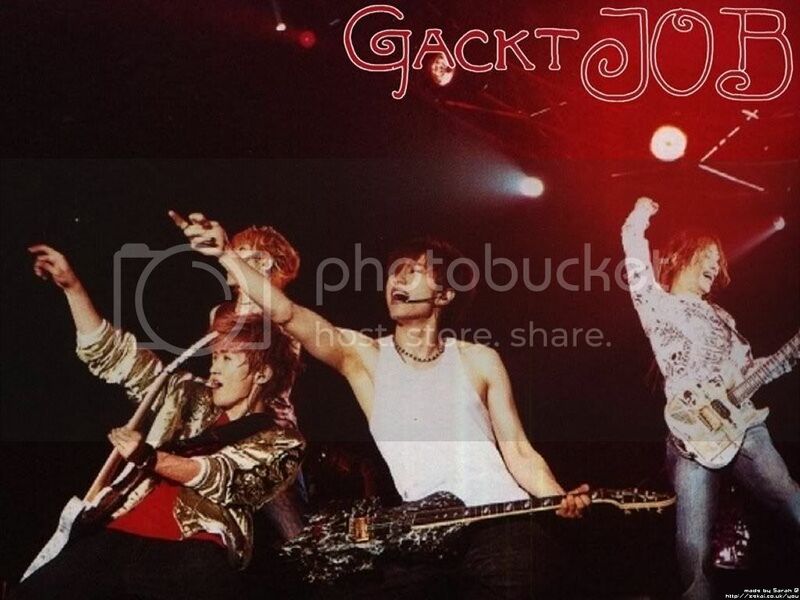 Snugly Gackt and You. Lyrics from John Lennon’s “Love”. Picture taken from h-darts.com. A wonderful h-Darts based wallpaper by enervatus. 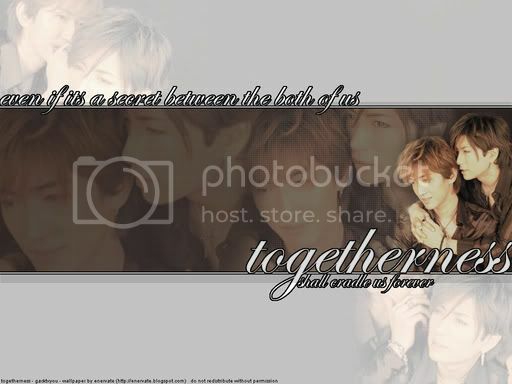 Another wallpaper by enervatus, featuring You and Chachamaru. This wallpaper of You is based on a UV picture of You, created by Rena. This wallpaper was made from the same UV shoot as above. Made by Rena. This wall uses both a UV shoot picture and a picture from the h_darts website. Made by Rena. This uses the UV shoot with a cool blue background image. Made by Rena. 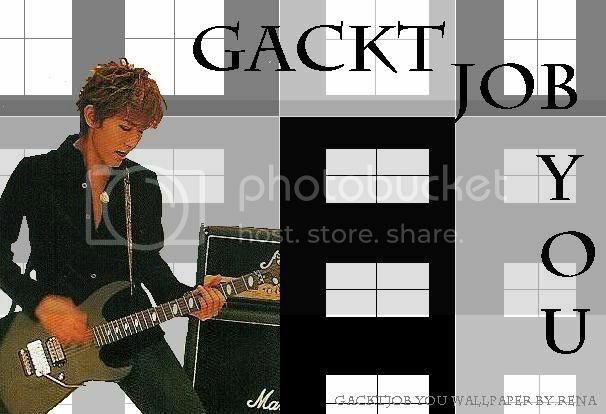 This wallpaper uses lots of different pictures of You. Made by Rena. Email me if you’d like to submit something.